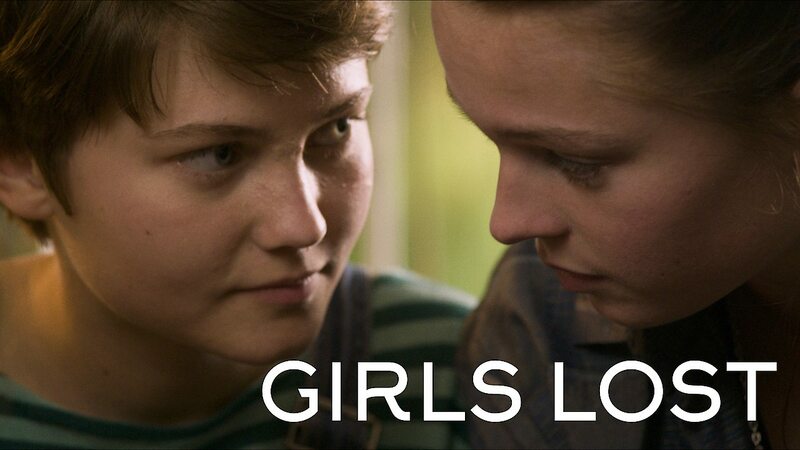 Here is all the information you need about "Girls Lost" on Canadian Netflix. Details include the date it was added to Netflix in Canada, any known expiry dates and new episodes/seasons, the ratings and cast etc. So scroll down for more information or share the link on social media to let your friends know what you're watching. Still want to watch it? 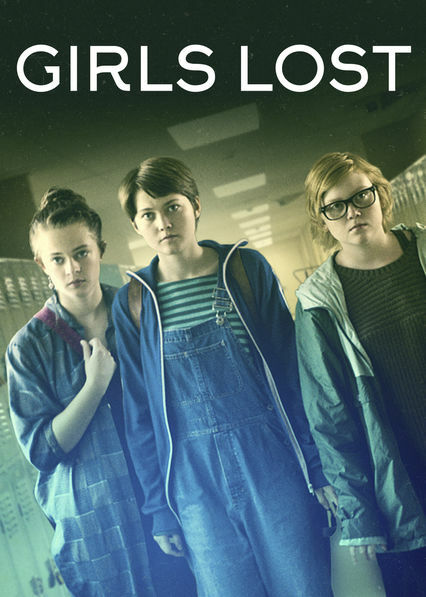 Try looking for 'Girls Lost' on Amazon.ca . After they're bullied at school, three teenage girls wonder if it's better to be a boy, then get their wish thanks to the nectar of a magical flower. Certificate: NR Not rated. This film has not been rated.